A.C. Hall lived until he was seventeen years old. On an October night in 1962, he encountered two police officers investigating a stolen gun. They were looking for a colored man...and they found A.C. 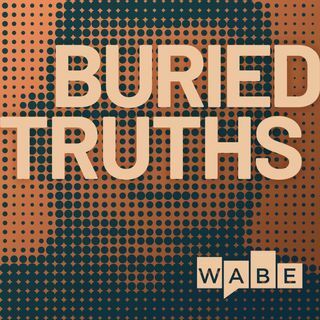 In season 2 of Buried Truths, Hank Klibanoff examines A.C.'s story and the surrounding context. It's a story of injustice, resilience and racism in the American South. We can't change our history, but we can let it guide us to understanding.